If you have been following the World Series of Poker this year, you have probably heard about some pretty crazy prop bets that have been undertaken by some of the world's top poker players. Poker players are gamblers by nature, so it should be no surprise that there have been a number of weird and wacky sidebets taking place at this year's World Series of Poker. 1. A nuumber of players, including Phil Ivey, betting Erick Lindgren that he couldn't play 4 rounds of golf in the blazing hot Las Vegas sun in one day, shooting under 100 each round, while carrying his own clubs. The course was a par 72. He had to shoot from the tips, and walk the whole way. He ended up winning $350k, most of which came from Phil Ivey. 2. 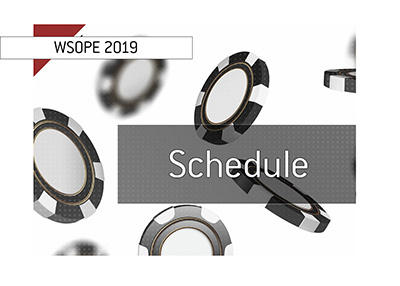 A number of players, including Phil Ivey and Daniel Negreanu, have bets on that they will win a World Series of Poker bracelet. 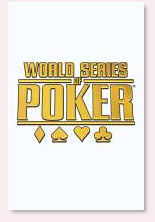 They are getting 5-1, so if someone bet them $20,000 that they wouldn't win a World Series of Poker bracelet and they won, they would end up getting $100,000. It is rumored that Phil Ivey will stand to win $10 million dollars if he wins a bracelet. Maybe this is why he has been playing so many events? 3. Mike Matusow made about $150,000 in sidebets when he made the money of the $50k H.O.R.S.E. event. 4. An unbelievable amount of money has changed hands on the putting green inside of the Rio. One amateur player said that he financed his buyin to the $50k HORSE event by hustling people on the putting green. 5. Phil Hellmuth Jr. and Phil Ivey had a number of insurance sidebets going during Hellmuth's most recent final table. Due to losing these bets with Ivey, Hellmuth actually lost money even though he cashed for mid 5 figures. 6. 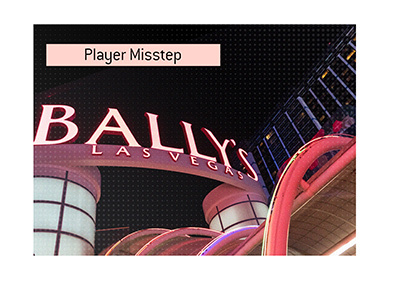 Eli Elizra won a big prop bet with Barry Greenstein when he took down a bracelet. This is probably only the tip of the degenerative iceberg. I have also heard that Durrrrr has a $50k chess bet ongoing at this time. 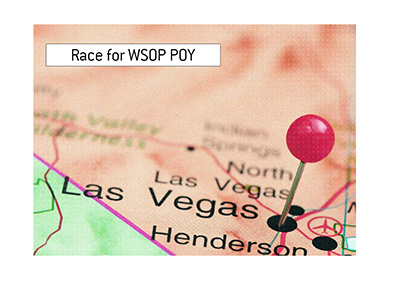 The one common theme that seems to run through every prop bet in Vegas; Phil Ivey always seems to be involved.